Paneer Cocktail is a very delicious recipe, loved by one and all. Learn how to make/prepare Paneer Cocktail by following this easy recipe. Mix the plain flour and 1/2 teaspoon salt in 1 teacup of water. Then, mix the amchur powder, ajwain, chili powder and 1/2 tsp salt. 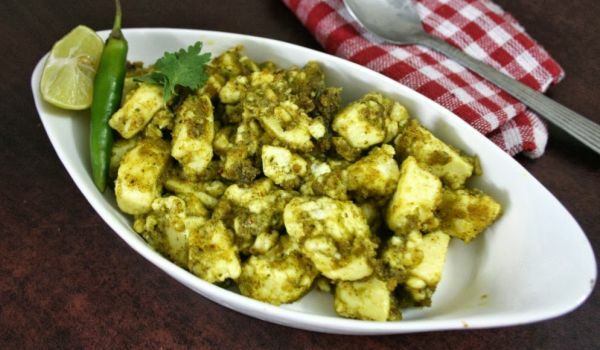 After that, dip the paneer pieces into the batter and fry themin oil. After they are properly fried, roll them into the prepared masala mixture.